Interchange, with the support of volunteers, provides a range of respite, social and recreational opportunities for children and young people with disability. Living in town or in a rural setting, in their own home, renting or sharing. 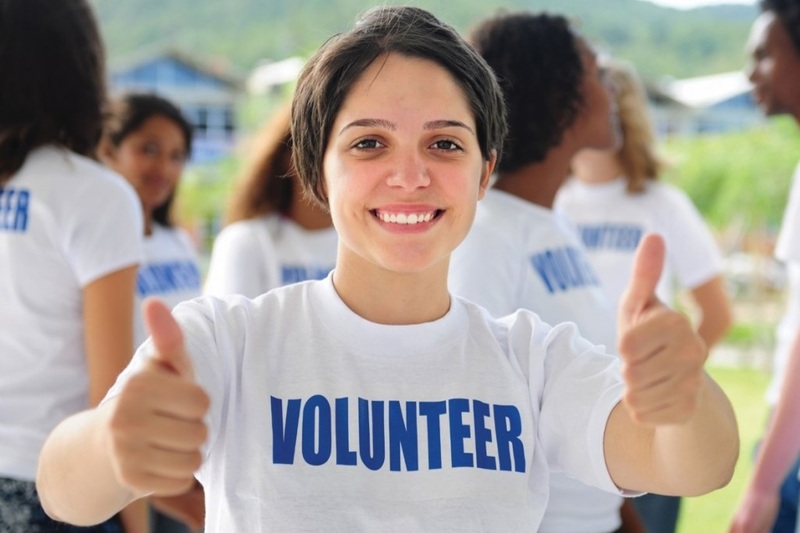 Volunteers do not need previous experience, just a willingness to get involved and make a difference. We provide induction and ongoing training and our experienced staff are always available to provide support. Host and Big Buddy volunteers are individually matched with a young person and provide regular support. Host volunteers can be single, a couple or a family and offer a home based experience for a young person with a disability. The host child they are matched with comes for day or overnight visits on a regular basis to spend time with their host carer/family. Big Buddy volunteers support a young person to get out and about and experience opportunities within their community. They provide a valuable mentoring role and enable the young person to feel safe and have fun exploring new experiences. These planned regular outings are generally just for a couple of hours but can be for a full day, especially if there is a special event to attend. Group activity volunteers bring fun and new experiences to young people in a selection of group activity opportunities. After School and School Holiday Activity sessions provide great opportunities for volunteers to get involved, have fun, gain experience and learn new skills. The After School Activities program runs Monday to Friday during Victorian school terms. The School Holiday Activities program runs Monday to Friday during Victorian school holidays. Our skilled staff and volunteers work together to provide fun and stimulating activities to best support each child. Other options are available for volunteers to work alongside staff or with accredited Host and Big Buddy volunteers to provide small group experiences. These groups are specifically tailored to individual needs and interests and are often formed through social connections. Individuals want to spend time together and our staff and volunteers work together to facilitate regular social outings. Find out more about becoming a volunteer and how you can make a difference. Our team will provide you with more information and support through your registration.